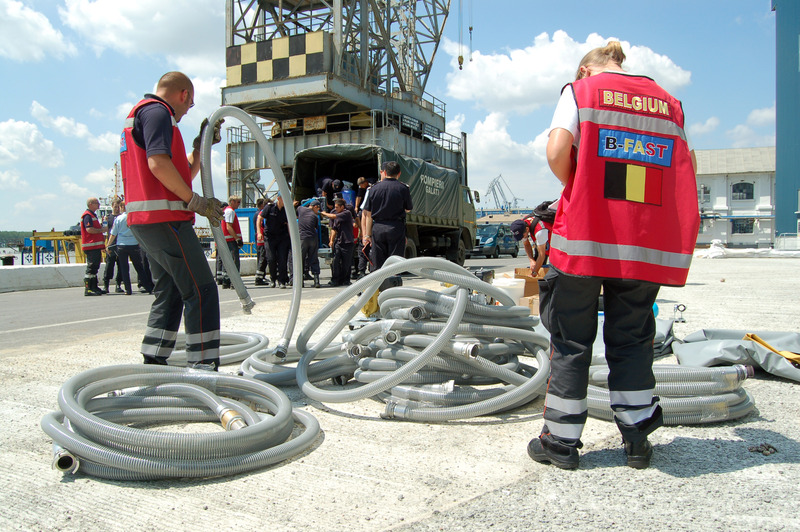 The available means of the Belgian civil protection services allow B-FAST to intervene also in case of extensive flood disasters abroad. The staff has received a specific training for that purpose, which will be completed by the generic functions and means required for the modules to be deployable fully autonomously in foreign countries (in particular concerning accommodation, food supply, etc.). 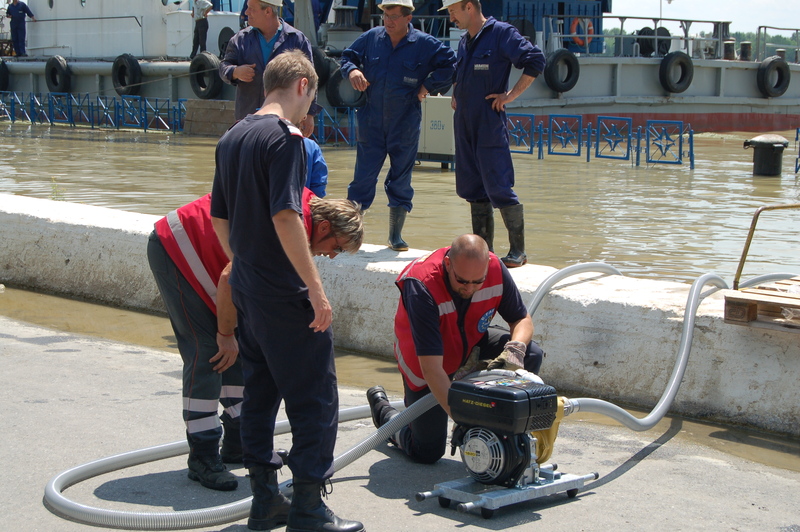 These flood disaster modules meet the European standards with regard to capacity (e.g. at least 1000 m³/hour, minimal difference in altitude of 40m), interoperability with other European intervention teams – e.g. where coupling devices are concerned – availability and autonomy.